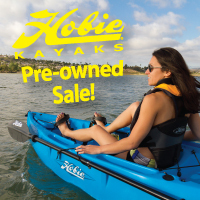 FREE Hobie kayak tryouts from 9:30 to 5 - Hobie reps will join us & we'll launch just upriver from the whitewater park (plenty of flat water). 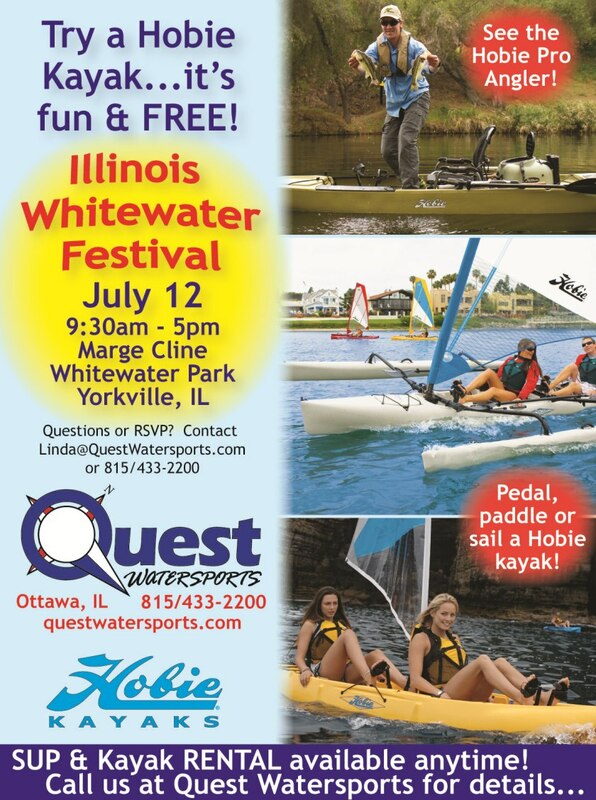 Whitewater classes & competition, cardboard regatta & whitewater rodeo from 8 to 5 - more info here. Live music & Yorkville's Ribs on the River festival - all day and evening too!